We like our coffee like we like our women, strong, full bodied and keeps us up all night! 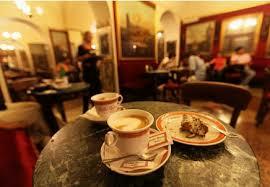 Coffee is so much a part of Italian culture… It is in our blood!! We are so passionate about coffee and take our coffee very serious!! It’s serious business to us. 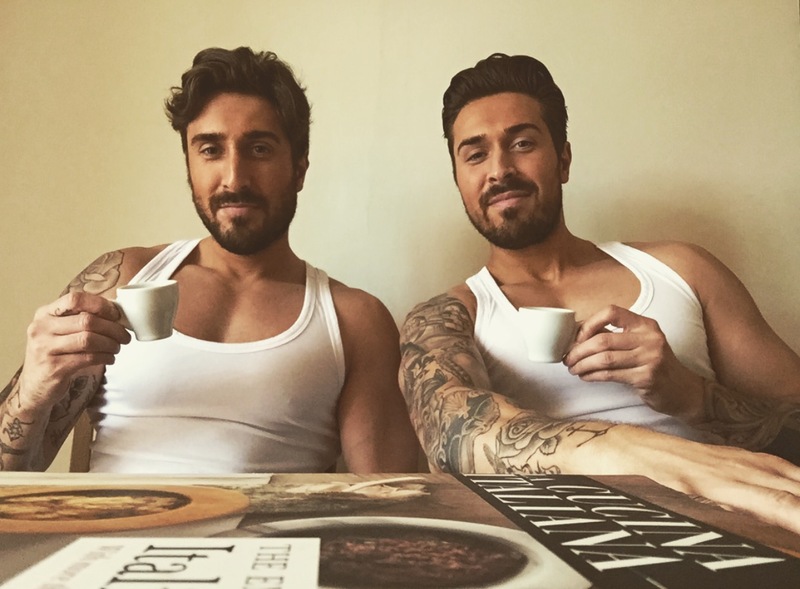 We drink at least 5 espressos a day and like to think of ourselves as coffee connoisseurs. Coffee should not be bitter to taste, if it is, it is bad coffee either burnt or a bad blend. It should be smooth, dark and silky to taste and give you that wake up call you need with its caffeine kick. You can use fresh beans or buy it already ground up. Grinding of the beans should be done immediately before brewing to ensure the freshest flavor. Grinders that use grinding wheels (like found in Italian bars) as opposed to a grinding blade are preferred since they allow for a more thorough grind. For coffee made for home brewing, the beans are often pre-ground and then vacuum-sealed in small portions to ensure freshness. 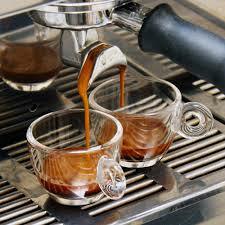 The grinding level also depends upon what kind of machine is being used to make the coffee. Not all coffee drinking in Italy takes place at the bar, morning coffee is often made at home using a Moka coffee stove like the Bialetti. This steel coffee maker that is put on a stove and makes coffee by boiling water to force steam through the grounds. It may not be a real espresso, as it doesn’t give a great crema but it does make a very good full-bodied coffee. It is one of the most iconic images that instantly quantifies the importance of coffee in Italian society and is called ‘macchinetta’. 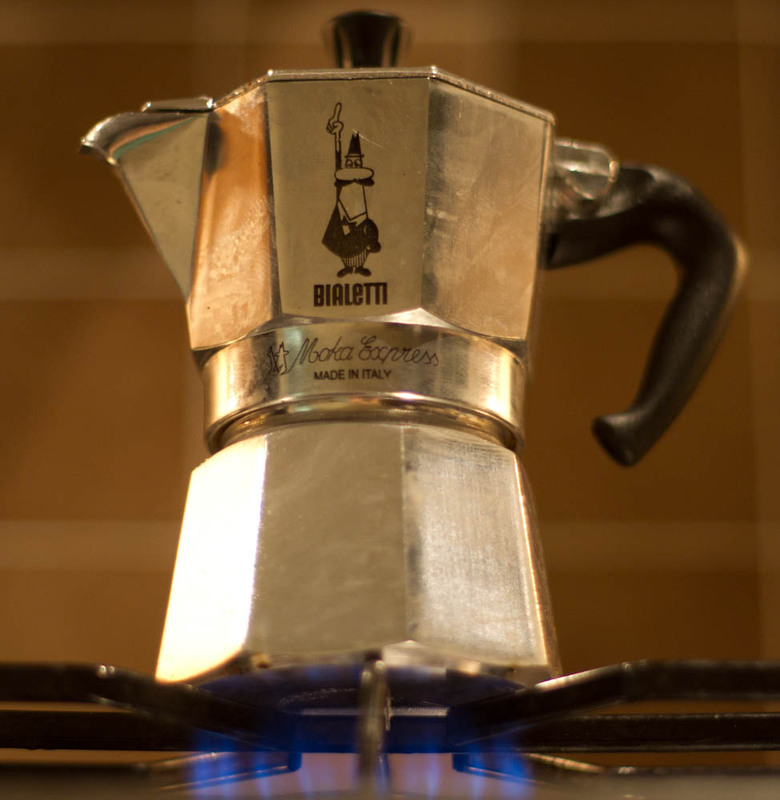 The famous aluminum stove-top percolator, designed and produced by Bialetti in 1933 can be found in every Italian kitchen. Very easy to use and so perfect is the design that it’s been emulated, but never bettered. 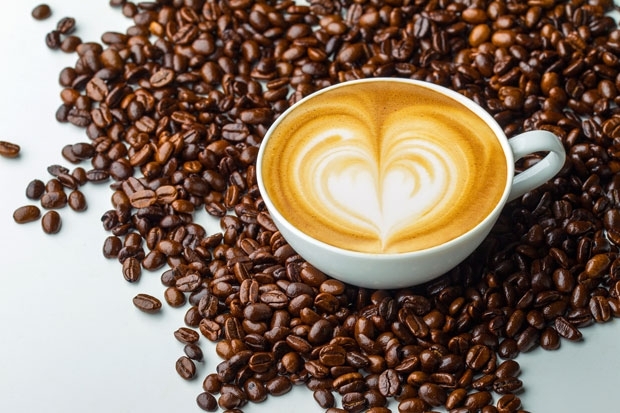 However times change and now electric coffee machines stand on bar and home counters, forcing scalding water over ground coffee beans to create a rich, creamy shot of caffeine. 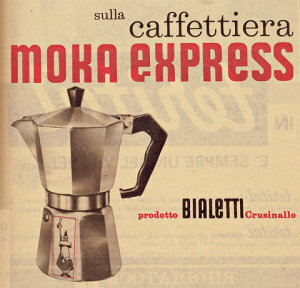 But for us nothing will ever beat the Bialetti coffee stove. Most Italians have no desire to sit reading the latest best-seller whilst sipping a caramel-flavoured latte. In fact ask for a latte in Italy and you’ll get more than a confused look from the barista and be offered a glass of milk lol. At most Italian bars, including motorway services, you will be expected to pay for your drink before it is prepared for you. Never ask for an espresso, simply request, ‘un caffè’ and after you hand your receipt to the barista, you’ll receive a short, strong black shot. If you prefer your coffee to be white, then it’s quite acceptable to ask for a ‘caffè macchiato’, an espresso with a dash of steamed milk. 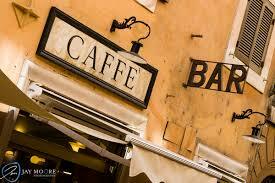 In Italy the word “caffè’” naturally implies an espresso. 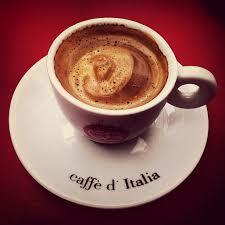 Caffè Macchiato – (or un macchiato) – An espresso with a drop of milk, usually foamed milk. 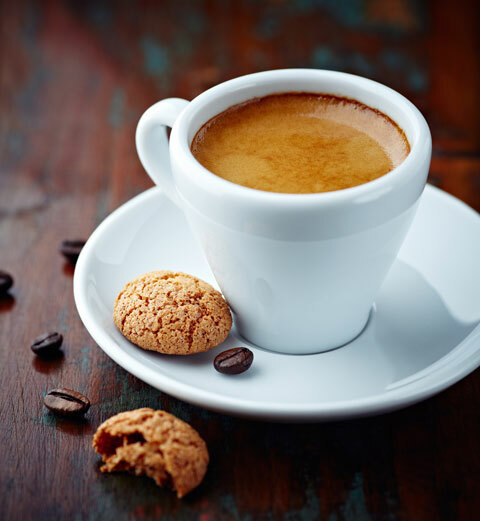 Caffè Corretto – An espresso with a drop of liquor usually, Grappa, Rum, or Sambuca. Caffè con Panna – Espresso with cream, usually topped with a little whipped cream. Affogato al Caffè – An affogato is a coffee-based dessert. It usually takes the form of a scoop of vanilla gelato or ice cream topped with a shot of hot espresso. Some variations also include a shot of amaretto or other liqueur. Some of our favourite brands of coffee are Bei & Nannini, Segafredo and Kimbo. Lavazza and Illy is a very popular brand in the UK, so try a few and see which is your favourite. Coffee for us is a way of life, from the aroma, the taste, to the look of an espresso, everything about it feels like home.